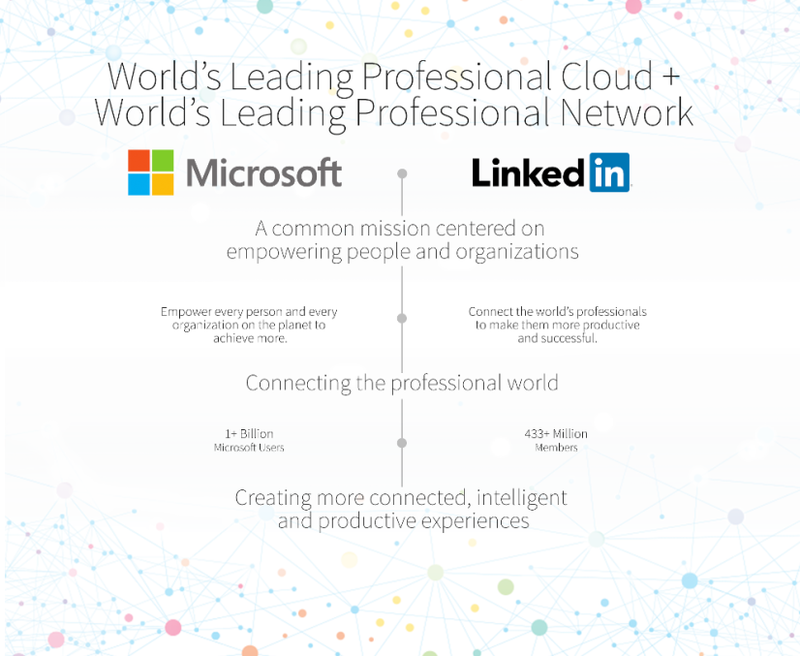 Redmond, Wash., and Mountain View, Calif., USA - June 13, 2016 - Microsoft Corp. (Nasdaq: MSFT) and LinkedIn Corporation (NYSE: LNKD) on Monday announced they have entered into a definitive agreement under which Microsoft will acquire LinkedIn for $196 per share in an all-cash transaction valued at $26.2 billion, inclusive of LinkedIn's net cash. 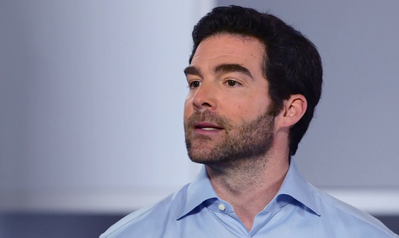 LinkedIn will retain its distinct brand, culture and independence. Jeff Weiner will remain CEO of LinkedIn, reporting to Satya Nadella, CEO of Microsoft. Reid Hoffman, chairman of the board, co-founder and controlling shareholder of LinkedIn, and Weiner both fully support this transaction. The transaction is expected to close this calendar year. 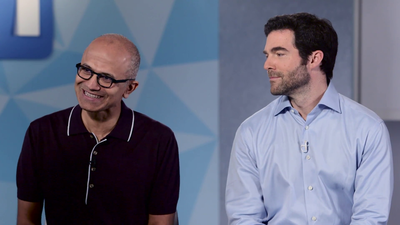 From left: LinkedIn CEO Jeff Weiner, Microsoft CEO Satya Nadella and Reid Hoffman, chairman of the board, co-founder and controlling shareholder of LinkedIn. 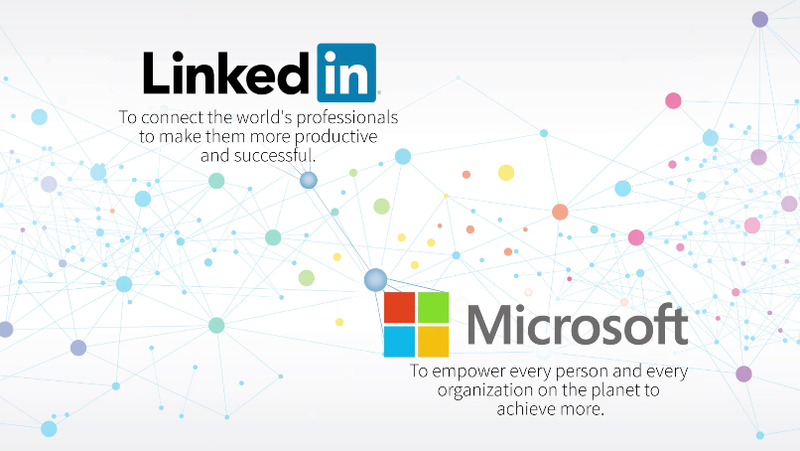 Microsoft Corp. (Nasdaq: MSFT) and LinkedIn Corporation (NYSE: LNKD) on Monday announced they have entered into a definitive agreement under which Microsoft will acquire LinkedIn for $196 per share in an all-cash transaction valued at $26.2 billion, inclusive of LinkedIn’s net cash. 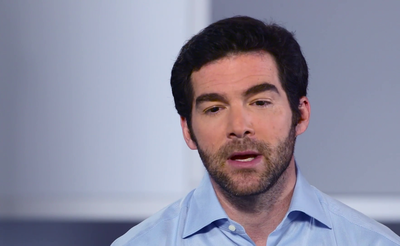 LinkedIn will retain its distinct brand, culture and independence. Reid Hoffman, chairman of the board, co-founder and controlling shareholder of LinkedIn, and Weiner both fully support this transaction. Microsoft CEO Satya Nadella and LinkedIn CEO Jeff Weiner discuss Microsoft's acquisition of LinkedIn. LinkedIn is the world’s largest and most valuable professional network and continues to build a strong and growing business. Over the past year, the company has launched a new version of its mobile app that has led to increased member engagement; enhanced the LinkedIn newsfeed to deliver better business insights; acquired a leading online learning platform called Lynda.com to enter a new market; and rolled out a new version of its Recruiter product to its enterprise customers. 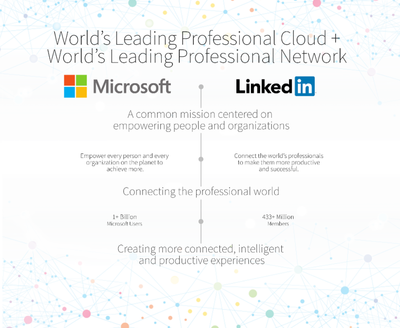 “The LinkedIn team has grown a fantastic business centered on connecting the world’s professionals,” Nadella said. 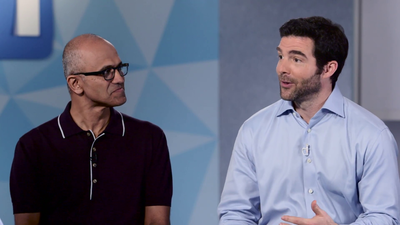 “Just as we have changed the way the world connects to opportunity, this relationship with Microsoft, and the combination of their cloud and LinkedIn’s network, now gives us a chance to also change the way the world works,” Weiner said. The deal is expected to close this calendar year and is subject to approval by LinkedIn’s shareholders, the satisfaction of certain regulatory approvals and other customary closing conditions. “Today is a re-founding moment for LinkedIn. I see incredible opportunity for our members and customers and look forward to supporting this new and combined business,” said Hoffman. 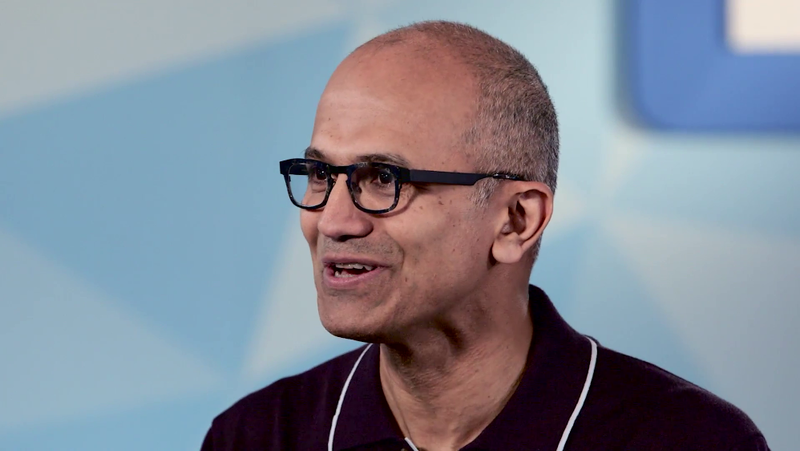 Microsoft will finance the transaction primarily through the issuance of new indebtedness. Microsoft expects the acquisition to have minimal dilution of ~1 percent to non-GAAP earnings per share for the remainder of fiscal year 2017 post-closing and for fiscal year 2018 based on the expected close date, and become accretive to Microsoft’s non-GAAP earnings per share in Microsoft’s fiscal year 2019 or less than two years post-closing. 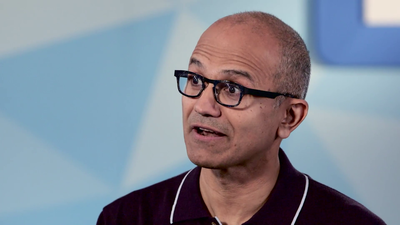 Non-GAAP includes stock-based compensation expense consistent with Microsoft’s reporting practice, and excludes expected impact of purchase accounting adjustments as well as integration and transaction-related expenses. and will be hosted by Nadella and Weiner, as well as Microsoft Chief Financial Officer Amy Hood and Microsoft President and Chief Legal Officer Brad Smith. 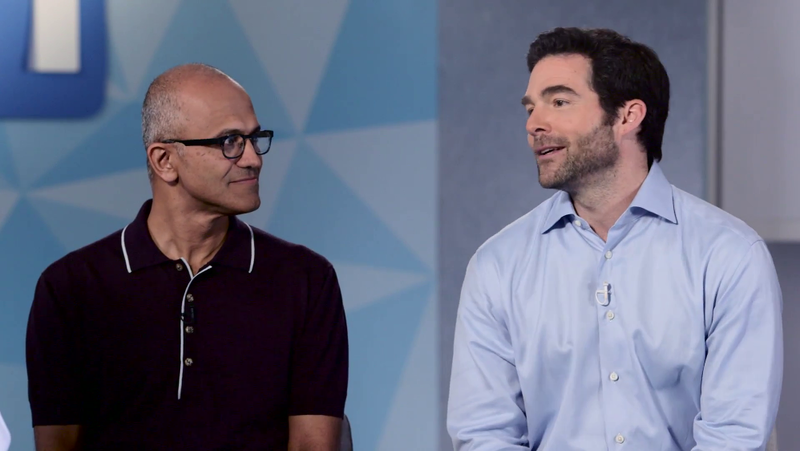 The presentation for the call is available on the Microsoft News Center. Morgan Stanley is acting as exclusive financial advisor to Microsoft, and Simpson Thacher & Bartlett LLP is acting as legal advisor to Microsoft. Qatalyst Partners and Allen & Company LLC are acting as financial advisors to LinkedIn, while Wilson Sonsini Goodrich & Rosati, Professional Corporation, is acting as legal advisor. LinkedIn connects the world’s professionals to make them more productive and successful and transforms the way companies hire, market, and sell. LinkedIn has more than 400 million members and has offices around the globe. • LinkedIn's founders are Reid Hoffman, Allen Blue, Konstantin Guericke, Eric Ly and Jean-Luc Vaillant. 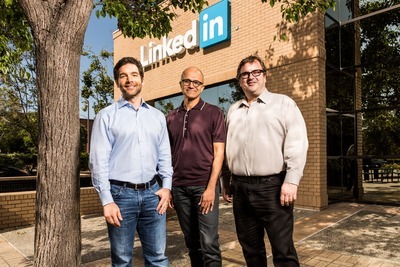 LinkedIn started out in the living room of co-founder Reid Hoffman in 2002. • The site officially launched on May 5, 2003. At the end of the first month in operation, LinkedIn had a total of 4,500 members in the network. • The company is publicly held and has a diversified business model with revenues coming from talent solutions, marketing solutions and premium subscription products. • Headquartered in Mountain View, Calif., LinkedIn also has U.S. offices in Chicago, Los Angeles, New York, Omaha, San Francisco, Sunnyvale and Washington D.C.
International LinkedIn offices are located in Amsterdam, Bangalore, Beijing, Dubai, Dublin, Graz, Hong Kong, London, Madrid, Melbourne, Milan, Mumbai, Munich, New Delhi, Paris, Perth, São Paulo, Singapore, Stockholm, Sydney, Tokyo and Toronto. • LinkedIn is currently available in 24 languages: Arabic, English, Simplified Chinese, Traditional Chinese, Czech, Danish, Dutch, French, German, Indonesian, Italian, Japanese, Korean, Malay, Norwegian, Polish, Portuguese, Romanian, Russian, Spanish, Swedish, Tagalog, Thai and Turkish. • LinkedIn has more than 9,700 full-time employees with offices in 30 cities around the world. LinkedIn started off 2012 with about 2,100 full-time employees worldwide, up from around 1,000 at the beginning of 2011 and about 500 at the beginning of 2010. • LinkedIn operates the world’s largest professional network on the Internet with more than 433 million members in over 200 countries and territories. • There are more than 40 million students and recent college graduates on LinkedIn. They are LinkedIn's fastest-growing demographic.